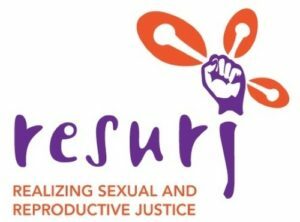 Realizing Sexual and Reproductive Justice (RESURJ) is a global alliance of feminist activists who work across generations to secure young people’s and women’s sexual and reproductive rights and health. 2018: Channel made a grant to the RESURJ Alliance via (The Praxis Project Inc. fiscal sponsorship program) to continue supporting the strengthening of RESURJ’s 2015-2020 strategic plan and long-term goal to amplify the voices and strengthen the advocacy capacity of RESURJ members and their organizations in countries in Africa, Asia, Pacific, the Middle East and Latin America. In 2019, RESURJ will carry out an in depth assessment/evaluation of RESURJ convenings since 2012. 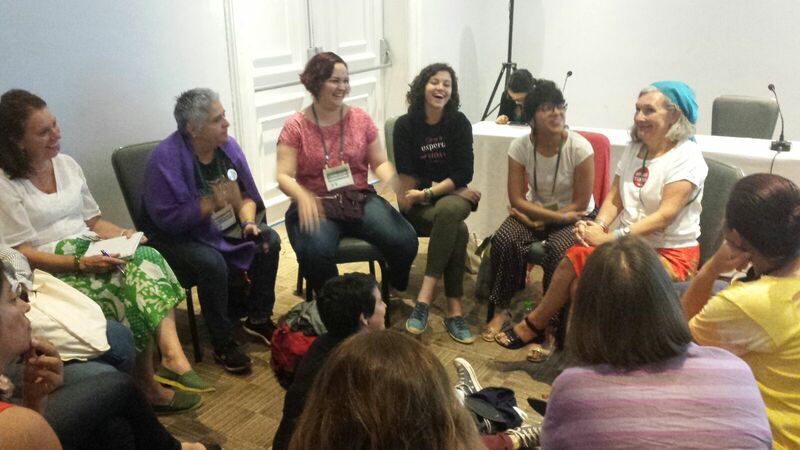 In addition, funds will support several RESURJ members to attend the first global Lesbian, Bisexual, Queer (LBQ) Conference in July 2019 and host a workshop on North-South Feminist Organizing via methodology they have co-created. Evaluating the added value of RESURJ’s convenings/dialogues to young feminists leadership development, and sharing [their] principles and practices of organizing — are critical to RESURJ’s mission to work to realize sexual, reproductive and gender justice through the meaningful participation of young feminists in shaping and advocating for transparent, accountable and sustainable development policies and programs. 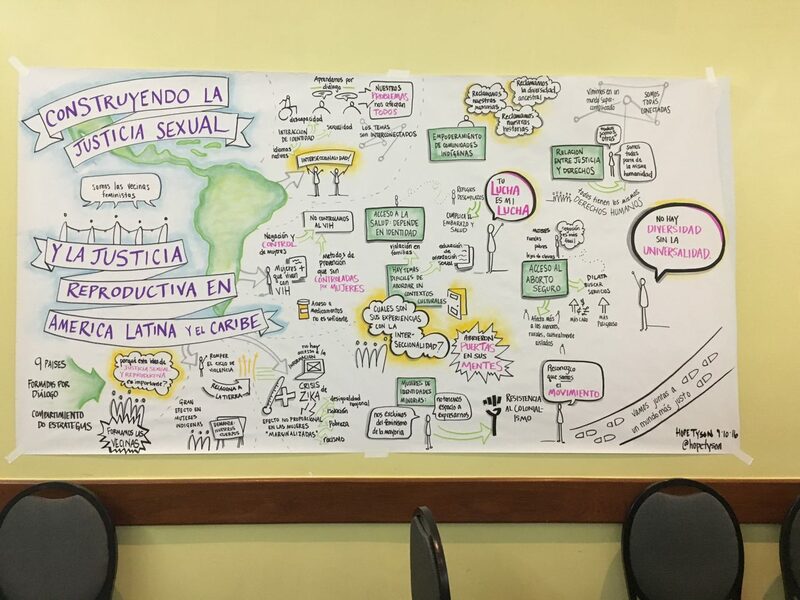 2017: Channel made a grant to the RESURJ Alliance via (The Praxis Project Inc. fiscal sponsorship program) in order to support a Cross-Regional Dialogue in 2018 which brought together 20 feminist sexual and reproductive health and rights advocates from RESURJ partners, the Young African Feminists Dialogues, the Vecinas Feminstas in Latin America and the Caribbean as well as close allies from Asia, Pacific and the Middle East to participate in a 3-day workshop. 2016: Channel made a grant to RESURJ (via Ipas fiscal sponsorship) to support their communications work and a Spring 2017 meeting with members of the Young African Feminist Dialogues, a platform resulting from a workshop RESURJ hosted in Ghana in 2015. This workshop is part of RESURJ’s long-term goal to amplify the voices of young feminists from the Global South and strengthen the capacity of RESURJ members and their organizations in countries in Africa, Asia-Pacific, the Middle East and Latin America. 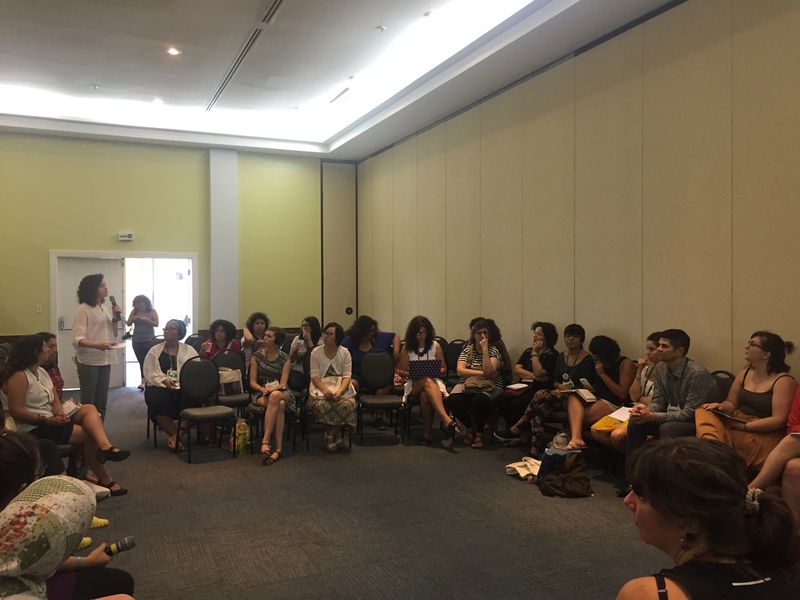 2015: Channel made a grant to RESURJ (via Ipas fiscal sponsorship) to support the strengthening of their communications work and a Breaking the Silos dialogue of RESURJ members at the AWID Forum in September 2016. 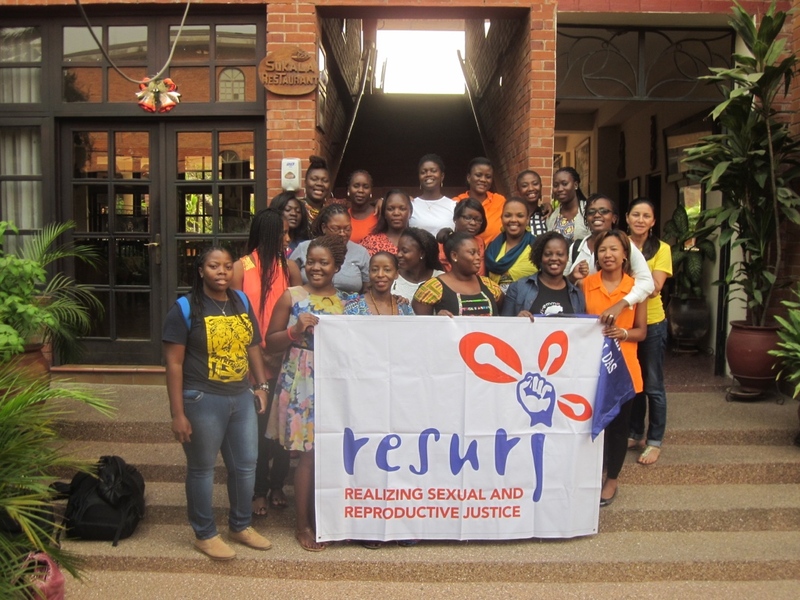 2014: Channel made a grant to RESURJ (via Ipas fiscal sponsorship) to support a regional meeting of young African feminists working on sexual and reproductive rights and health in Ghana in January 2015. The meeting’s purpose was to strengthen regional capacity for using reproductive justice analyses and arguments in policy debates. 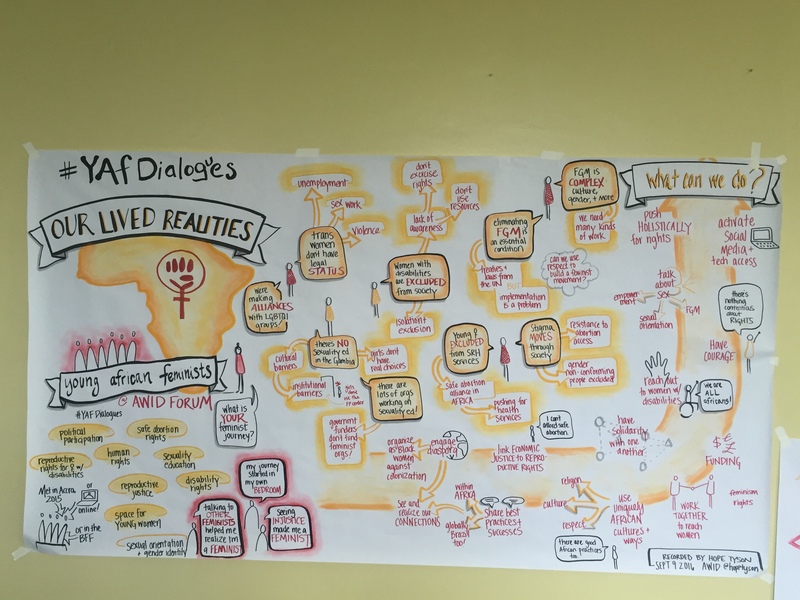 In addition, they aimed to strengthen young African feminist voices for key global policy fora where the post 2105 development agenda was being articulated and defined. 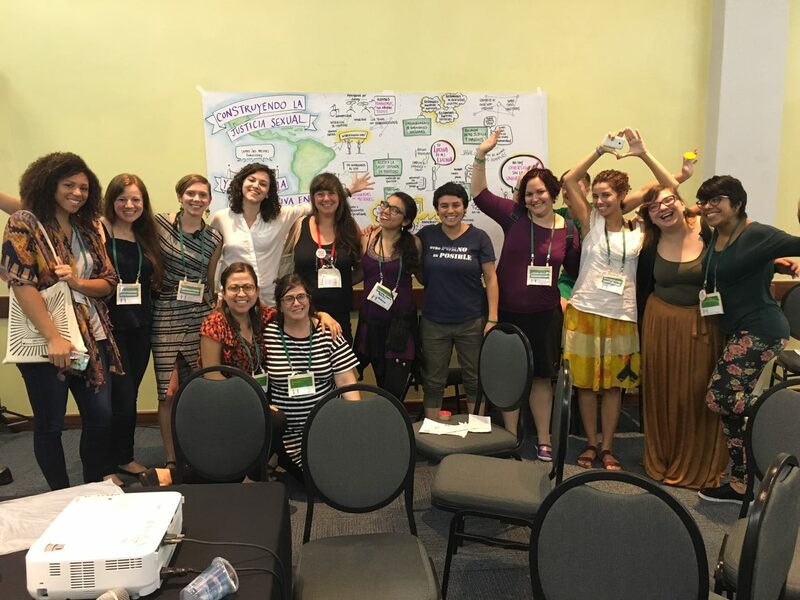 2013: Channel made a grant to RESURJ (via Ipas fiscal sponsorship) so they could strengthen their Sexual and Reproductive Justice Communications Platform in order to create a wider network of information for advocacy on sexual and reproductive justice issues, primarily directed at young women. The RESURJ Communications Platform has multiple functions and serves as a central space for sexual and reproductive justice activists and women’s movements to “collaborate, share analysis and experiences, learn about the current contexts in different countries, discuss political and research strategies and stay informed about national, regional and global activities, political struggles, and actions.” In 2014 RESURJ launched their new online Sexual and Reproductive Justice Resource Center and Feminist Voices Online featuring voices and perspectives from the Global South. 2012: Channel made a grant to International Women’s Health Coalition (IWHC) to support Realizing Sexual and Reproductive Justice (RESURJ), an international alliance of feminist activists seeking full implementation of international commitments to secure all women’s and young people’s sexual and reproductive rights and health by 2015. RESURJ has a 10 point action agenda and focused on the International Conference on Population and Development (ICPD) +20 and Millennium Development Goals (MDG) processes. It strives to ensure that young women’s voices are included in critical sexual and reproductive policy fora in meaningful ways. RESURJ held a Retreat and Global Strategy meeting in Manila, the Philippines, in November 2012.